Always had a crush on Frankenstein? 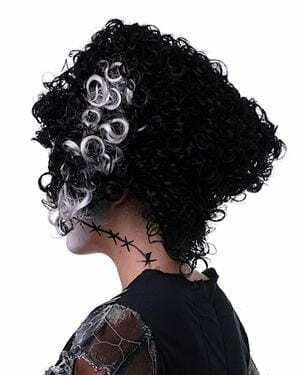 Instantly become his wife with this Monster Bride wig. Although tall and excentric, it is light weight making it easy to wear.